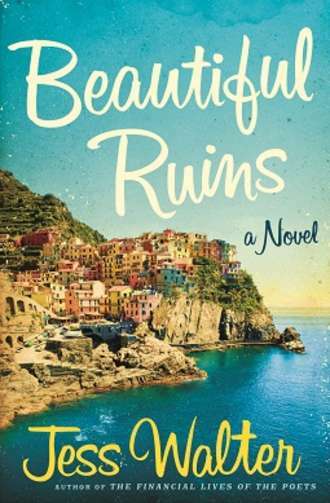 Beautiful Ruins by Jess Walter is a love story that is set in 1962 on the sun-drenched Ligurian coast. As Pasquale Tursi bathes in cool waters as a boat arrives delivering an American actress to take part in a Burton and Taylor film being made in a down trodden town close by. The actress is Dee Moray who has just stepped of the set of Cleopatra and stepped out of an unhealthy tryst with the films leading man. More shockingly she has just been diagnosed as terminally ill.
Pasquale, despite some misgivings as to why this glamorous actress would chose to come to such an unglamorous location, welcomes her into his family and takes care of her while attempting to also take care of his heart, that she is rapidly finding her way into. Half a century later in contemporary LA we meet Claire Silver who is one of Hollywood’s biggest producers assistant. Claire, who is tired of endless pitches for rubbishy epics that get passed of a cinema in her eyes, finds herself being pitched by an aged Italian called Paquale and another guy called Shane. Little do they know that within a few hours all of their lives will be changed. Pasquale, after years of soul searching has decided to find out how life ended for Dee who walked out of his life as mysteriously as she walked into it, and was surprised to find that Claire’s boss fell to pieces just at the mention of her name. 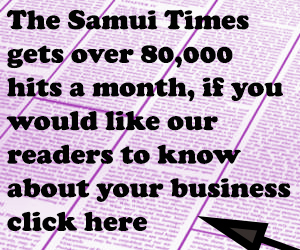 As cheesy as this story may first appear there is a powerful love story that lasts a lifetime to discover and some interesting twists and turns to the plot along the way.